Last week Citizens for Responsibility and Ethics in Washington, a watchdog group, filed a complaint with the Inspector General saying that Shanahan had appeared to violate the ethical rules by "promoting Boeing in the scope of his official duties at the Department of Defense (DOD) and disparaging the company's competitors to his subordinates." 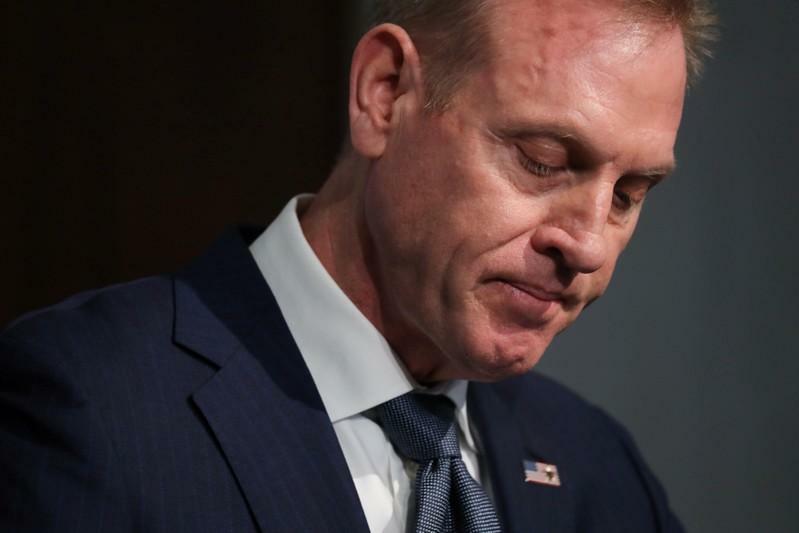 "The Department of Defense Office of Inspector General has decided to investigate complaints we recently received that Acting Secretary Patrick Shanahan allegedly took actions to promote his former employer, Boeing, and disparage its competitors," said Dwrena Allen, a spokeswoman for the Inspector General. Prior to taking over as acting Pentagon chief earlier this year, he was the deputy defense secretary. 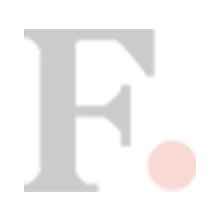 committed to upholding his ethics agreement filed with the DoD," said Lieutenant Colonel Joe Buccino, a Pentagon spokesman. 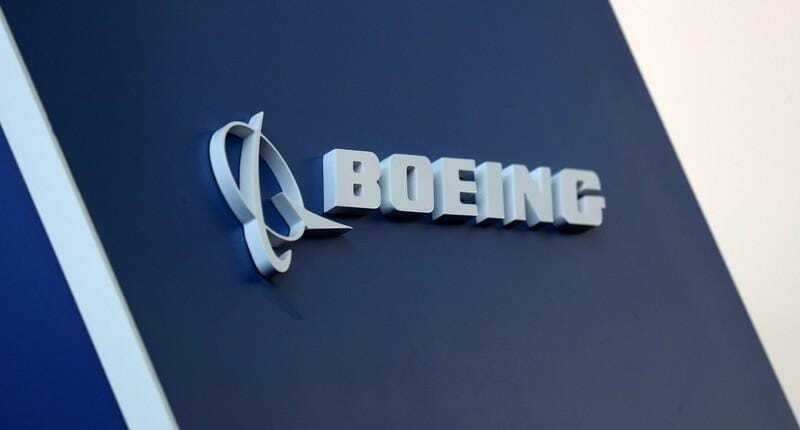 "This agreement ensures any matters pertaining to Boeing are handled by appropriate officials within the Pentagon to eliminate any perceived or actual conflict of interest issue with Boeing," Buccino said.